The event featured the presentation of Nike athlete Cristiano Ronaldo's new Superfly football boots along with his new Nike Sportswear collection. It was held at the Montalbán Theatre in Hollywood, CA. This is the first TODOSLifestyle teaser during the development of the site before it was opened. 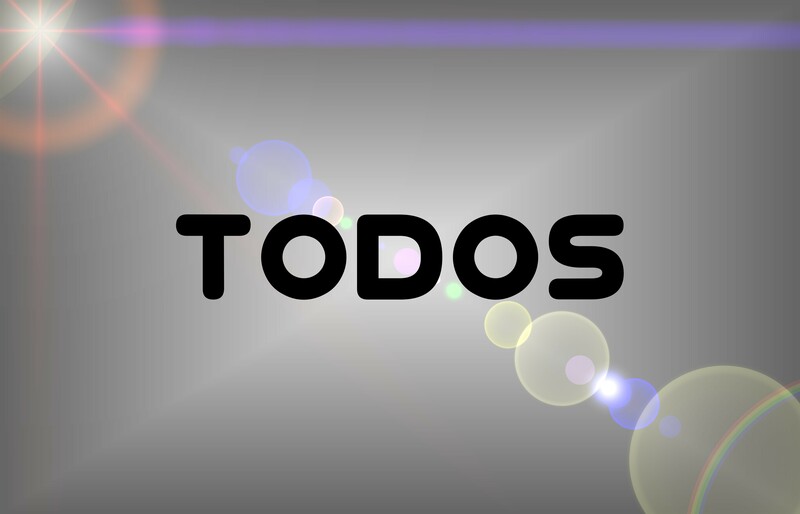 It was eventually dropped in favor of a different campaign, nevertheless it was important to define the TODOS design direction and media. This is the second teaser of TODOSLifestyle dubbed as the 2012 Teaser for the "12 for 2012" campaign along with the "Ghost" design scheme marking the release of TODOS on January 2nd, 2012.